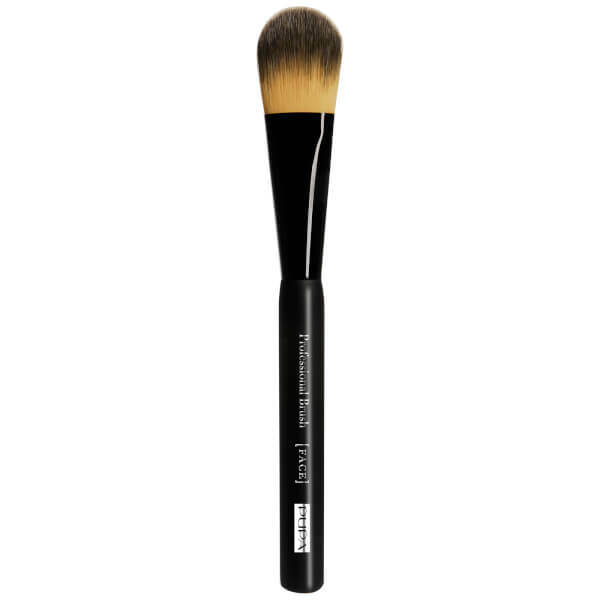 Achieve a flawless base with PUPA Foundation Brush, a flat makeup brush specially developed to apply liquid, compact or cream foundations and concealers. Handmade in Italy, the brush is fitted with synthetic bristles and offers a flat shape to expertly apply foundation and concealers with professional, seamless coverage. Skin looks flawless and photo-ready. Foundation: Use the flat side of the brush to apply product on all the face, from the central area going outwards, blending on the neck. 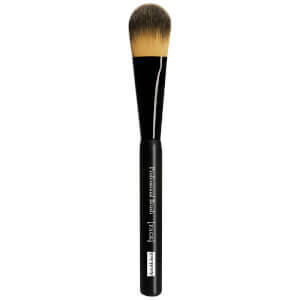 Concealer: Use brush sideways to apply product, stippling on areas that need to be corrected.